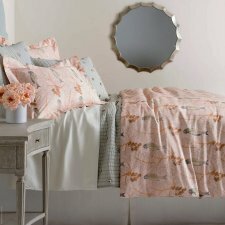 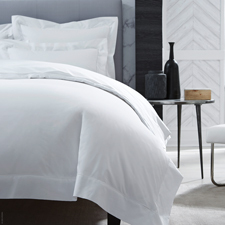 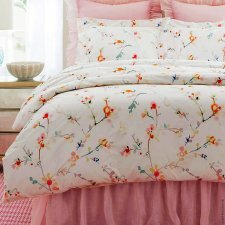 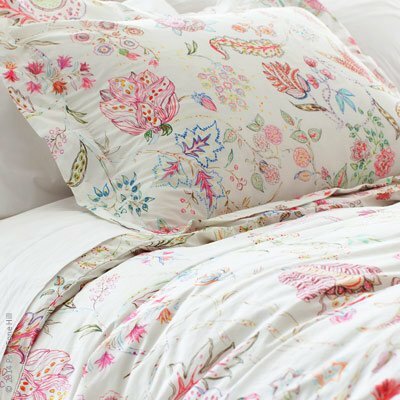 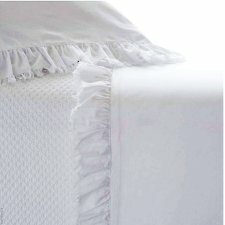 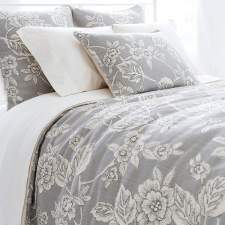 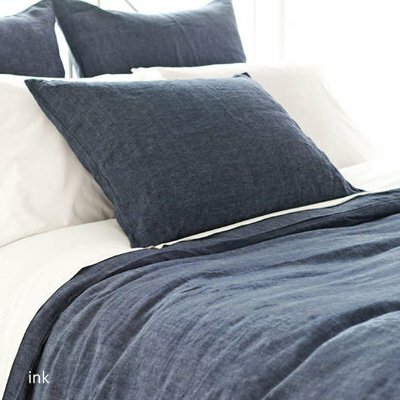 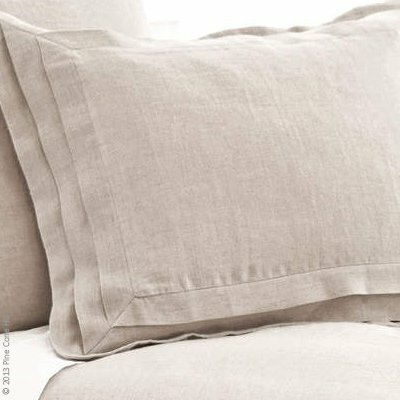 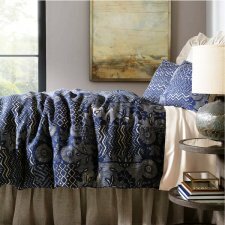 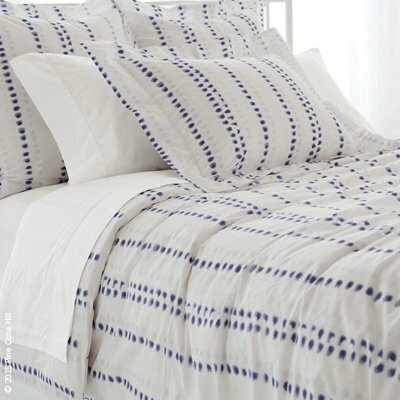 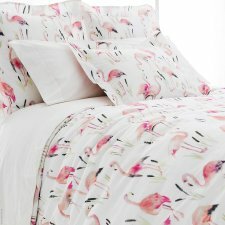 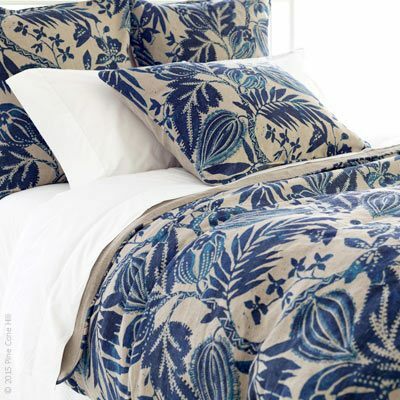 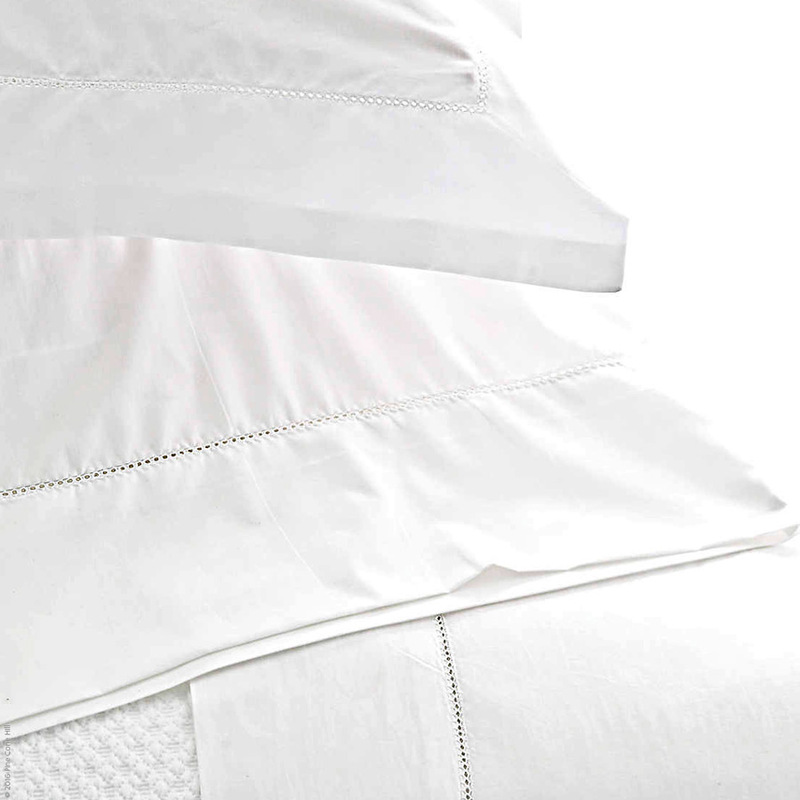 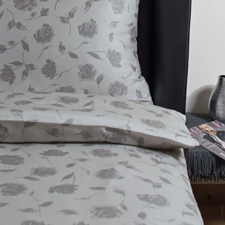 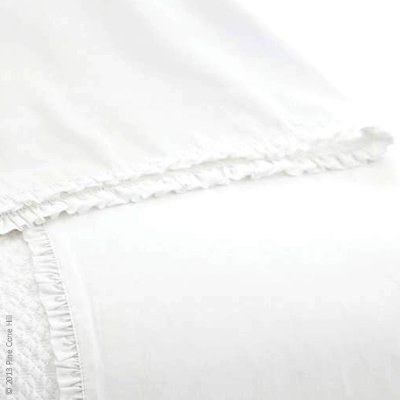 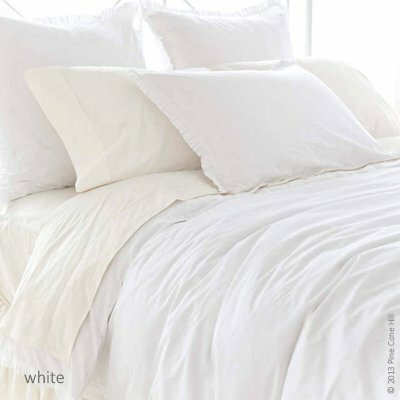 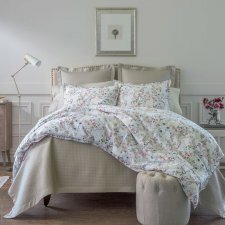 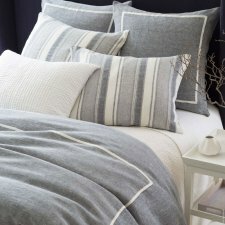 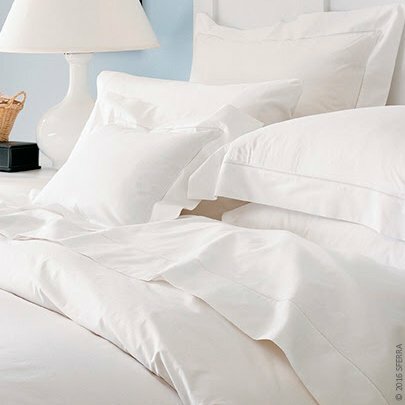 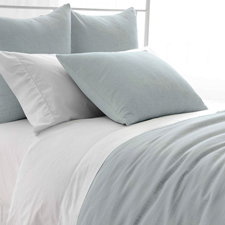 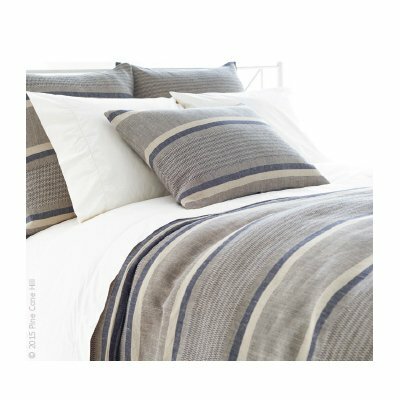 We have several duvet covers to choose from, whether you desire a feminine floral from Yves Delorme, a classic hotel style hemstitch from SFERRA, an embellished taping or monogramming from Matouk, a watercolor-like painting design from Schlossberg or a hand-printed pattern from block printing by John Robshaw, just to name a few. 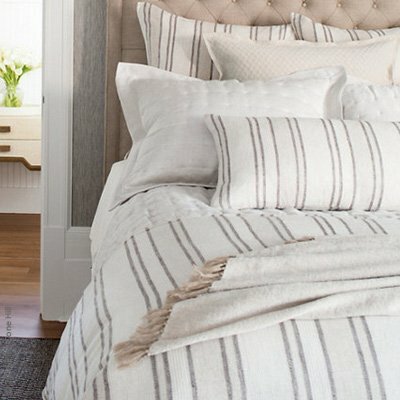 Want something completely unique? 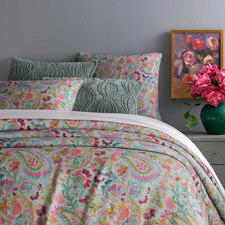 Home Traditions lets you custom create your own design. 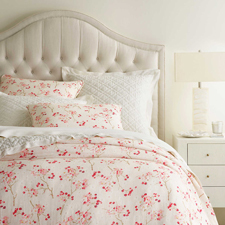 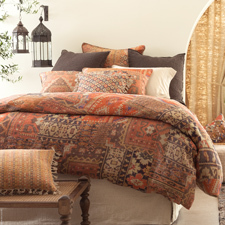 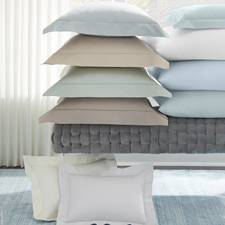 Let us help you design the perfect bedroom.